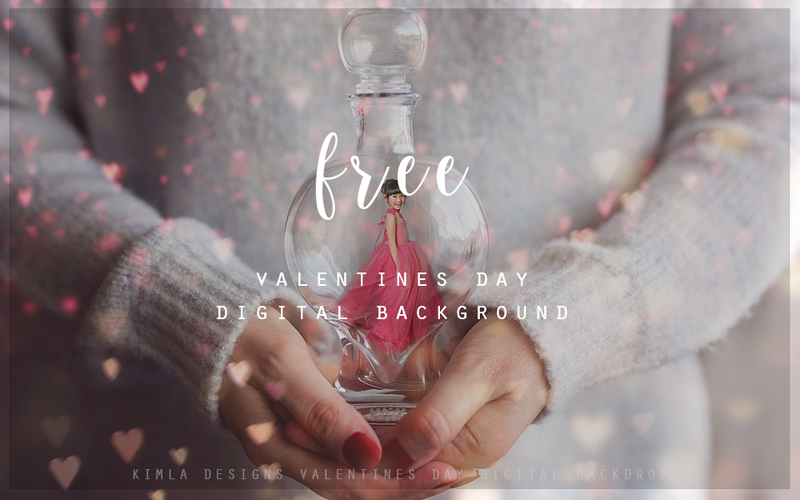 Beautiful and free Valentines Digital Background for you to enjoy this week. If you are not sure how to use, I made a quick tutorial. Hope you will find it useful. Download Valentine Digital Background here.